Every internet user has had the experience of failing to connect to a website, and believing it to be down, only to discover later that the connection problem was specific to them. But what if this happens with your own website? Triggering emergency procedures and spinning up backups for a problem that does not exist is frustrating for everyone, and a needless waste of resources. The problem cannot be ignored, either. Research indicates that website downtime costs Enterprise companies an average of over $163,000 per year, with small businesses incurring $8,580 of cost per hour of downtime. How do you know if the site is down for everyone or just for you? What should you do if you think your site is down? There are several reasonably common factors that could make a specific website or page unavailable to a certain user, despite it functioning perfectly for others. Even when connected to the internet, the website may be inaccessible to a user if it is blocked by a firewall, if the browser or computer contains cached information which is preventing the page from loading, or because of a problem with the router. 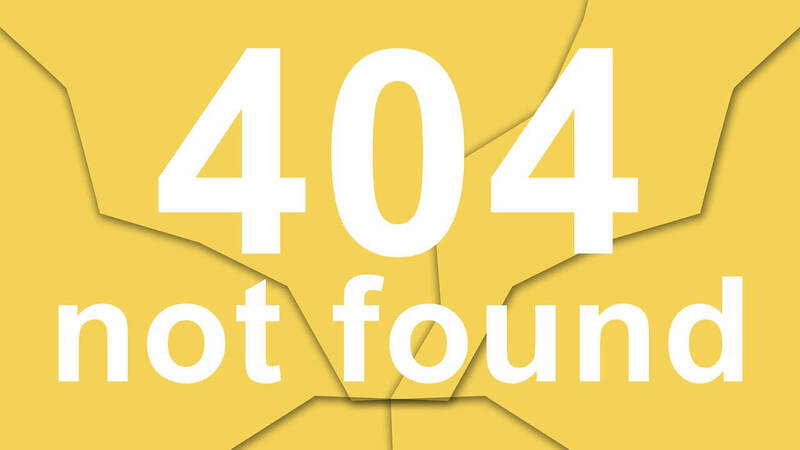 To determine whether a failure to connect to a website occurred on your end, you should first attempt to visit other websites. If you can connect with other sites, but not your own, next try connecting with yours in a different browser. If that works, then the connection is being blocked by your default browser. Clearing the cache and cookies the browser has stored will likely make the website accessible again. If this does not work, try clearing the DNS cache in the operating system. If you can reach other websites, there are several like “Down for Everyone or Just Me,” which you can use to quickly confirm the status of websites by typing in the URL. If the website cannot be accessed by any browser on the device you are using, switch to another device. If the website does not work on a certain computer, but does on another or on a mobile device, that likely indicates that it is being blocked by a firewall or other security program. A website which is live, but cannot be loaded by any device on the network may be blocked by the internet service provider (ISP), or more likely the router. A DNS problem caused by the router will result in an error on any attempt to connect to a website, and can often be fixed by power cycling your modem and router, or flushing the DNS cache. After confirming that the website is indeed down, and that it is a problem you need help with, check with your web host for known disruptions and create a support ticket. How can you avoid downtime? The evolution of websites from relatively static pages of information to interactive portals for sales and services introduced many complex elements which need to work together dynamically for a typical business website to function. Therefore, keeping your website up and running necessitates a careful approach to all changes made. Frequent changes are necessary as updates improve upon or introduce new functions and help to keep systems secure from attackers. Using a test environment for software updates can help identify and resolve problems behind the scenes, ahead of time. Uptime and responsive customer support are key differentiators among web hosts. KnownHost provides a 99.9 percent uptime guarantee to our customers. Between that, and the help of KnownHost’s dedicated team of support professionals, our customer’s websites are almost always up – even when a firewall is making you think otherwise.